Survival Kit Items That Are Easy to Overlook – And Why Preppers Recommend Them! 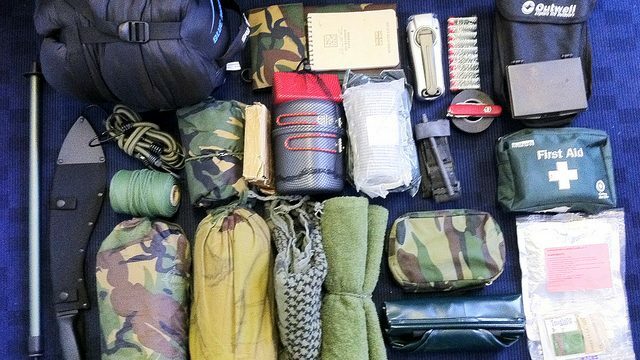 (Video) He Shows Us What’s Inside His Long Term Wilderness Bug Out Bag. Its Contents? Impressive! 5 Survival Kit Items Most People Overlook – Don’t be One of Them! 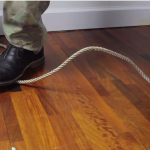 (Video) This Survivalist Shows Us His Impressive Survival Kit. I’m Blown Away With Everything it Includes! Everyday Survival Items a Prepper Must Never Forget to Stockpile! (Video) This Prepper Shows Us His Awe-Inspiring Survival Kit. I’m Blown Away With Everything it Includes! (Video) New to Living Off the Grid? Here Are 10 Super Helpful Supplies a Prepper Should Always Have On Hand! Does a Snake Bite Kit Really Help When a Person Has Been Bit by a Venomous Snake?